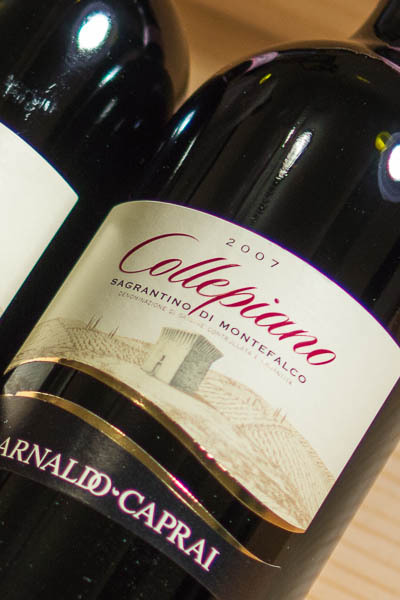 Collepiano is Marco Caprai's premier Sagrantino di Montefalco, an elegant and expressive red wine bursting with dark plum, ripe cherry and blackberry. On the palate there are sweet baking spices, a distinct and pleasing earthiness that comes through, with velvety tannins and perfect acidity. Aged in French barrique for 24 months, the wine has excellent structure and can be laid down for years to come. Food pairing: Pair this Caprai Sagrantino gem with grilled beef steaks, lamb chops or venison; rare-roasted leg of lamb; and roasted game hens. This goes very well with dishes accented with black truffles, which are found all around northern Umbria where this wine comes from. It also pairs very well with aged cow- and sheep-milk cheeses. 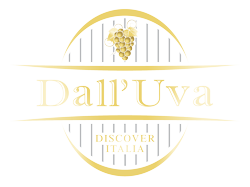 Visiting Caprai: If you're visiting Assisi, Perugia or Deruta, it's an easy drive to the beautiful Caprai Tasting Room. They do tastings & tours 7 days a week from 10AM to 1PM, and again from 2PM to 7PM. We suggest you call to make sure they're open, and make a reservation if you want a full tour. You can call them at +39.742.378.802 or send them an E-mail. Learn More: Read more about Collepiano on the Caprai website.